Accommodation, Film Locations, Food & Wine, Freshwater Fishing, Hotels, Restaurants. 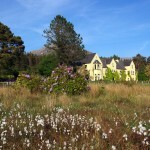 Lough Inagh Lodge was built in 1880. It offers all the comforts of an elegant modern hotel in an old world atmosphere, open log fires in the library and oak panelled bar symbolises the warmth of Inagh hospitality. 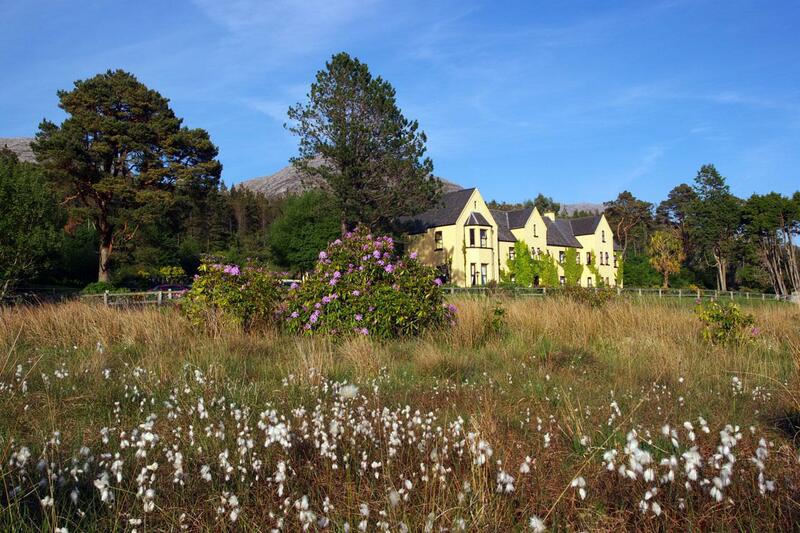 The lodge is surrounded by famous beauty spots including the Twelve Bens Mountain Range and the Connemara National Park. Kylemore Abbey is also nearby.